Cool off this summer with So Delicious Dairy Free frozen desserts and you’ll be helping the Brees Dream Foundation! Did you know that July is National Ice Cream Month? As you’re cooling off this summer, your So Delicious Dairy Free ice cream purchases can help improve the quality of life of cancer patients and families in need. So Delicious Dairy Free has committed to donate a minimum of $50,000 to the Brees Dream Foundation and will donate .75% of net sales of all frozen desserts throughout the months of July and August, with no cap. What a wonderful gift! 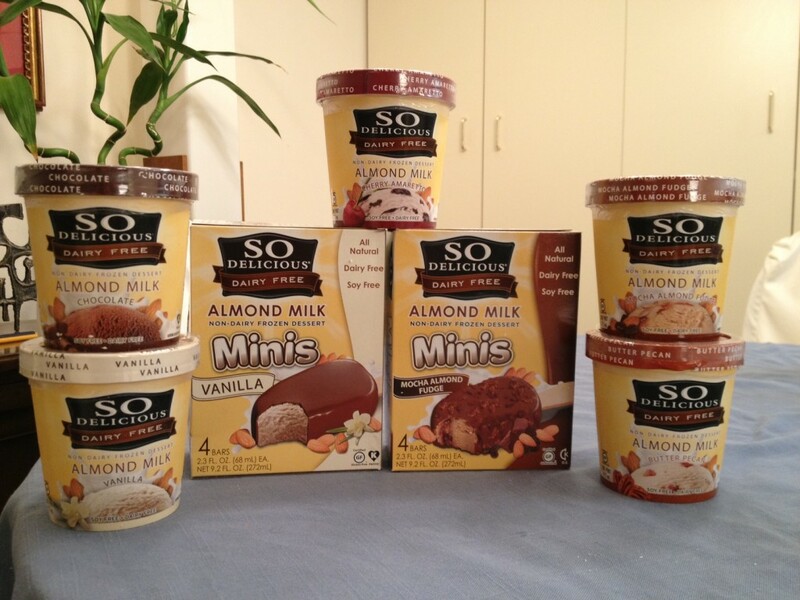 So Delicious is giving us the chance to enjoy a sweet treat and help make the lives of others better. With lots of So Delicious super yummy vegan frozen desserts, like the only vegan gluten-free chocolate chip cookie dough “ice cream,” we can eat well, treat well, and help others. For those of us looking to lower our sugar intake, there is a complete line of vegan no-sugar-added frozen treats. 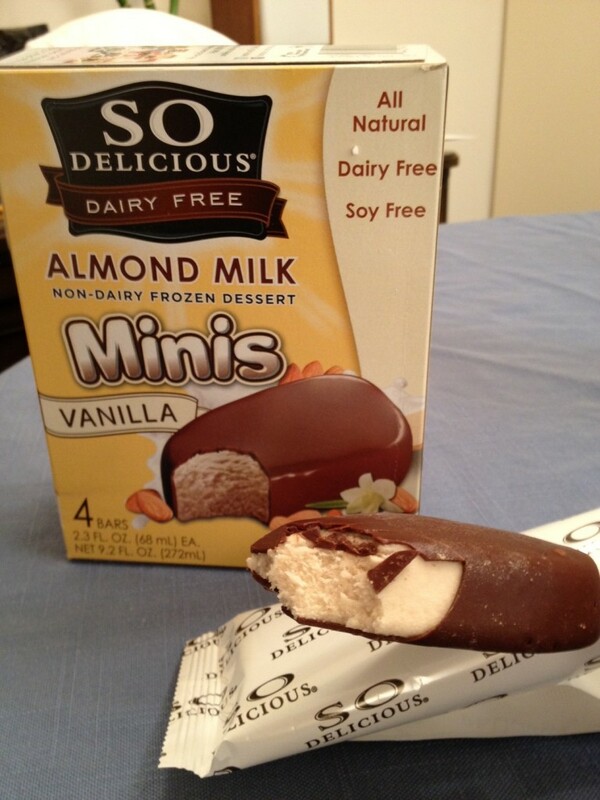 All of the So Delicious frozen non-dairy desserts – made with the almond or coconut milk bases – are casein-free. 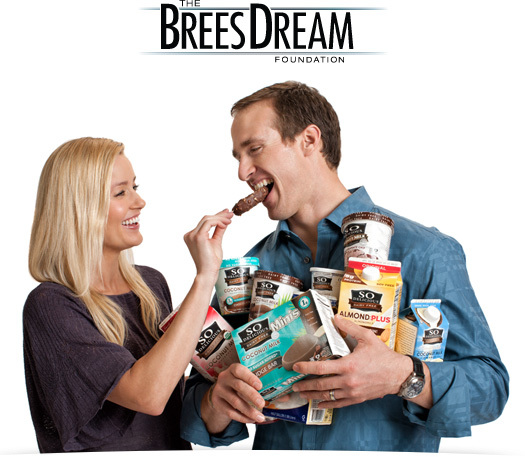 The Brees foundation was founded by famed quarterback, Drew Brees, and his philanthropist wife, Brittany Brees. The Brees family, who have struggled with food allergies to dairy, gluten, and some nuts, were delighted to discover So Delicious treats. Thus, a partnership was formed. This summer products that taste good will be doing good for those in need. Started in 2003, the Brees Dream Foundation is devoted to improving the quality of life for cancer patients and to providing care, education, and opportunities for children, families, and communities. Brittany and Drew Brees and the Brees Dream Foundation have collectively committed and/ or contributed more than $11 million to charitable causes and academic institutions. For more information about the Brees Dream Foundation, please visit drewbrees.com.